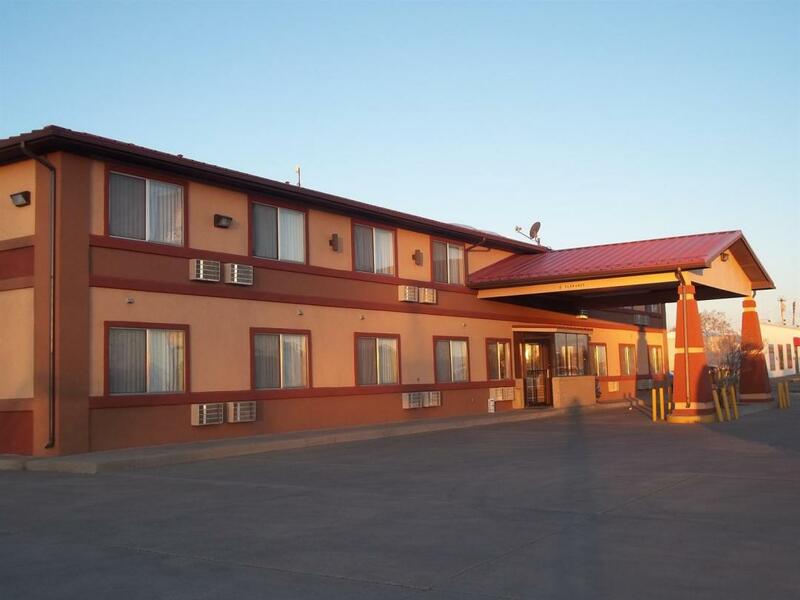 Welcome to Americas Best Value Inn Moriarty, located along Historic Old Route 66. Start your day right with a free cup of coffee. Stay connected with free wireless high-speed Internet access in our common areas and guest rooms. Step into the privacy of your own guest room with amenities including a cable TV, hairdryer, desk with lamp, clock radio, free local calls, and wake-up service. Children age 11 and younger stay free in their parent's room with existing bedding. Pets weighing 50 lbs or less are welcome for a small nightly charge. Our Moriarty, NM hotel offers comfortable accommodations, affordable rates, and a friendly 24-hour front desk staff to help you feel at home. 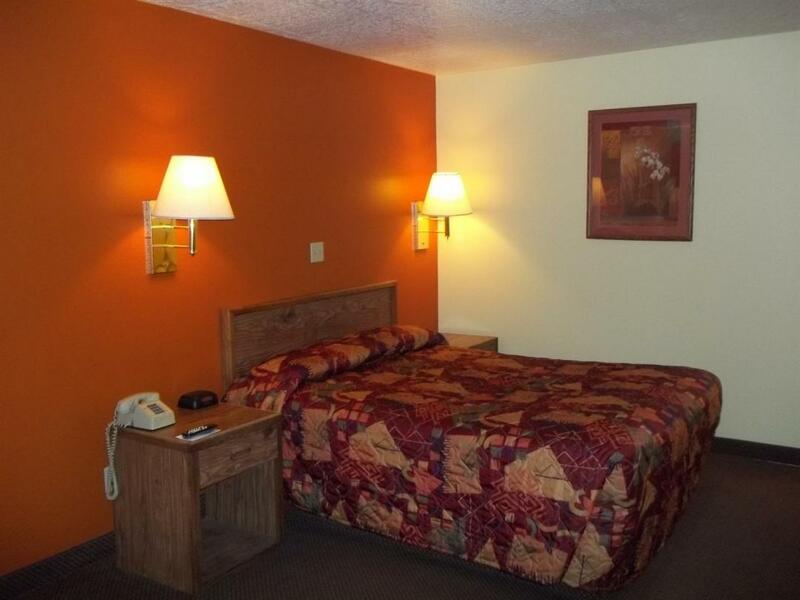 Americas Best Value Inn Moriarty is near several attractions such as Wildlife West Nature Park, National Museum of Nuclear Science and History, University of New Mexico, and Rattlesnake Museum. Check out a movie at Regal High Ridge 8 or a show at Kimo Theatre. Hit the links at Sierra Del Rio Golf Course and Paa-Ko Ridge Golf Club. Have a soaring adventure at Sundance Aviation and Rapture Air Paragliding. Enjoy a delicious meal at one of the local restaurants including Connie's Grill, El Comedor De Anayas, and Shorty's Bar-B-Q. 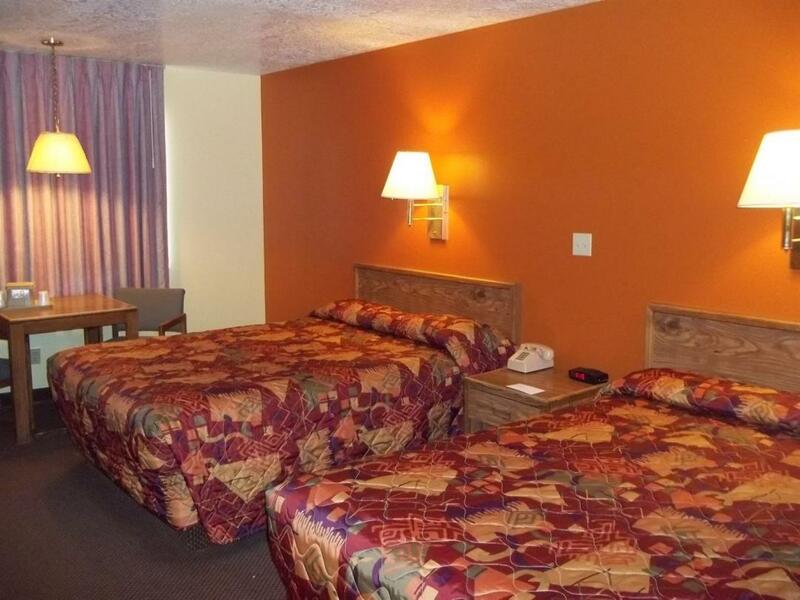 At Americas Best Value Inn Moriarty, We've Got You Covered from the time you hit the road until your head hits the pillow. El Comedor De Anayas, 2.3 mi. Sierra Del Rio Golf Course, 9 mi. Regal High Ridge 8, 30 mi. Paa-Ko Ridge Golf Club, 32.2 mi. Sandia Peak Ski Area, 33.3 mi. Sundance Aviation Inc. Glider Training, 40.6 mi. Rapture Air Paragliding, 41.4 mi. Sandia Resort and Casino, 44.8 mi. Moriarty Civic Center, 0.9 mi. Wildlife West Nature Park, 8.8 mi. National Museum of Nuclear Science and History, 31.4 mi.